The Memorial Day holiday weekend is coming up soon. 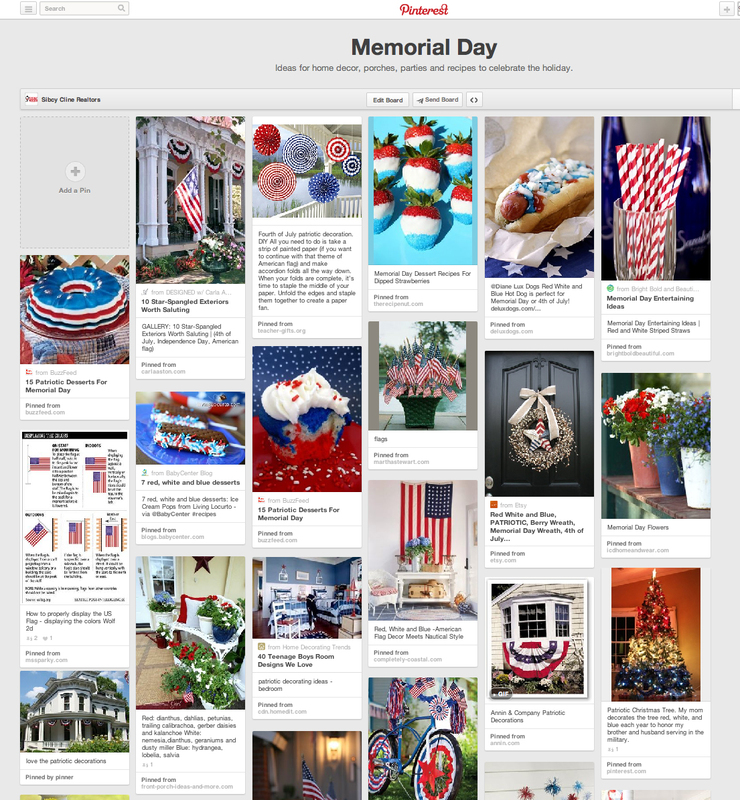 Get some great ideas for home decor and fun patriotic recipes from Sibcy Cline’s Memorial Day Pinterest Board here. 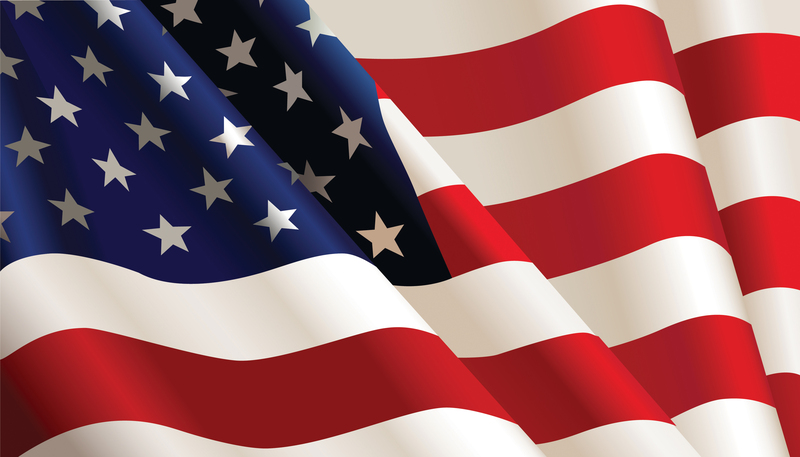 This entry was posted in Holidays and tagged celebrating Memorial Day, displaying the US flag, home decor for Memorial Day, Memorial Day 2014 by susanaknabe. Bookmark the permalink.